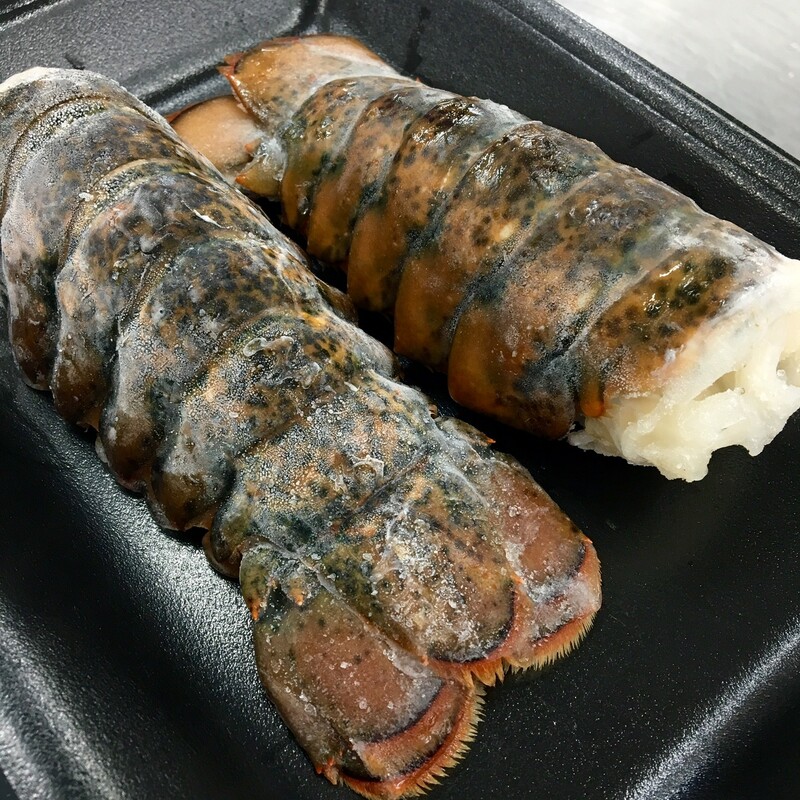 High quality lobster tails from US. They are sweet and tender and can be served a variety of ways. 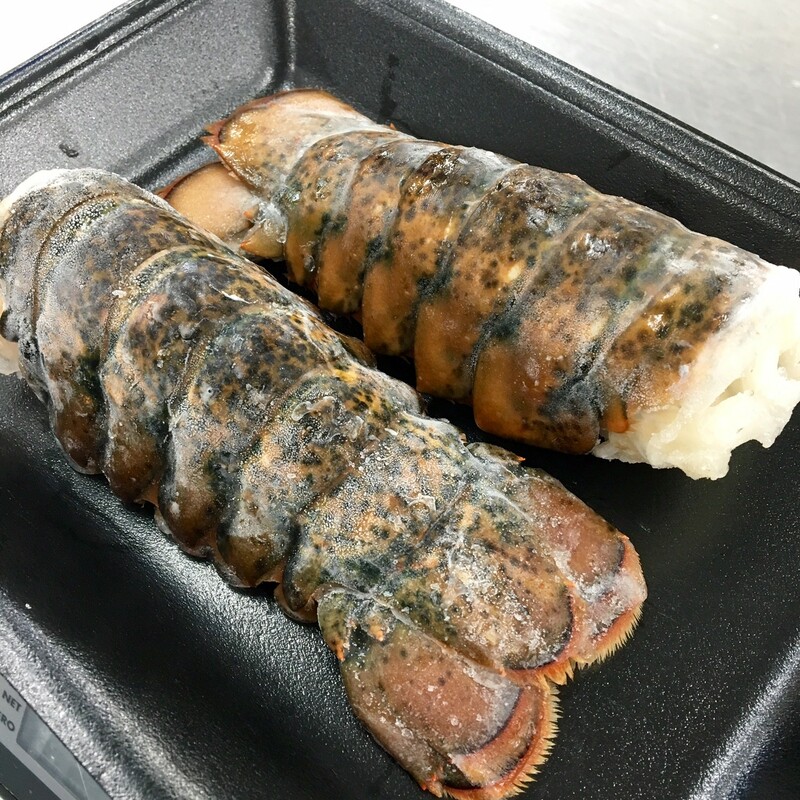 Perfect for a beautifully presented surf 'n' turf meal or you can extract the meat to stir fry or make a lobster roll! There are 2 lobster tails in each pack. 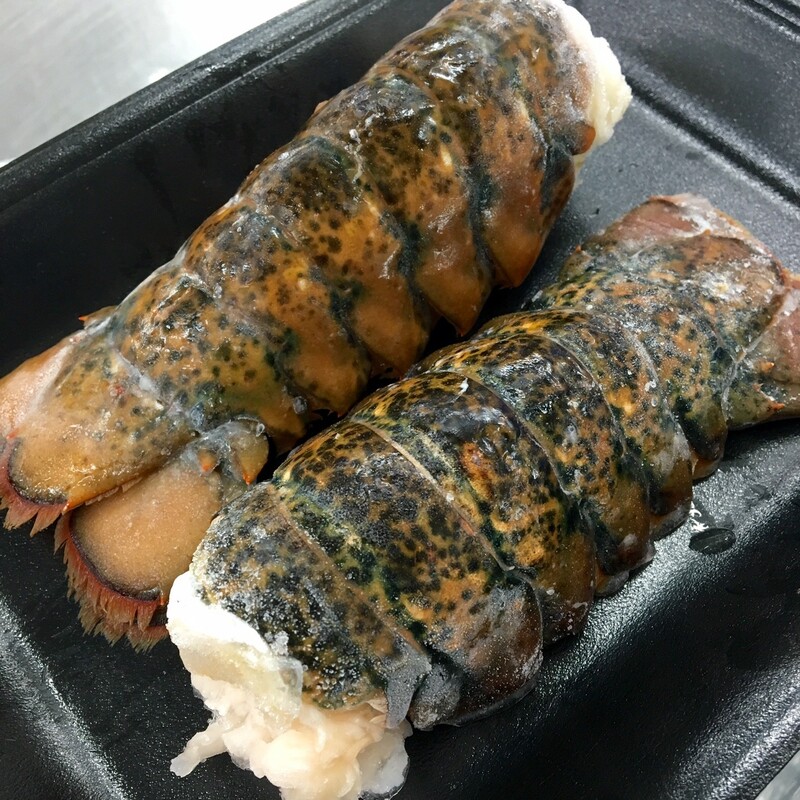 High quality lobster tails from US. They are sweet and tender and can be served a variety of ways. Perfect for a beautifully presented surf 'n' turf meal or you can extract the meat to stir fry or make a lobster roll! There are 2 lobster tails in each pack. Weights listed are only approximate and may have a +/-10% variance (however, this usually means the item weighs a bit more than the listed weight). Please note that the pictures shown are for reference only and may not be an exact representation of the product. Currently, unless specified otherwise, all our meats, seafood and vegetable items come raw and frozen.